Enriched with flax. Provides Omega-3 fatty acids for a healthy, shiny coat. 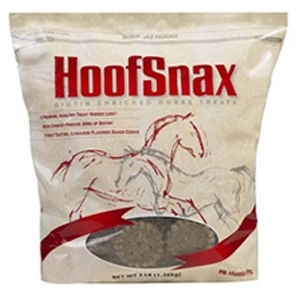 Made with Stabilized Rice Bran so horses will love the taste! Made with Brewer’s Dried Yeast for optimal digestion!